I have another building that you might want to look at. 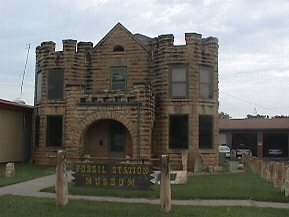 This one was a county jail built in 1905 in Russell County Kansas. It definately has some attributes of a castle.